Searching for a place to nab healthy food in Houston? Look no further. We've compiled a list of three new locations offering fare that does a body good. Republic Roots is a place to grab juice, smoothies and acai bowls. The menu consists of items designed for physical detoxification and cleansing, the business says on its website. Ingredients are organic, nutrient-rich and are produced fresh daily. Nothing is pasteurized, frozen or from concentrate. The Paradise bowl is packed with raspberries, pineapple, walnuts, sliced almonds, cacao morsels, granola, peanut butter and a drizzle of honey. Or diners can create a custom bowl. Four smoothies are also available and include choice of milk. With a 4.5-star Yelp rating out of 10 reviews, Republic Roots has been getting positive attention. Jaison T. noted, "My new favorite spot. Has a simplistic, modern approach with decor. The menu is awesome! There are so many unique items, that it is hard to choose what to try." 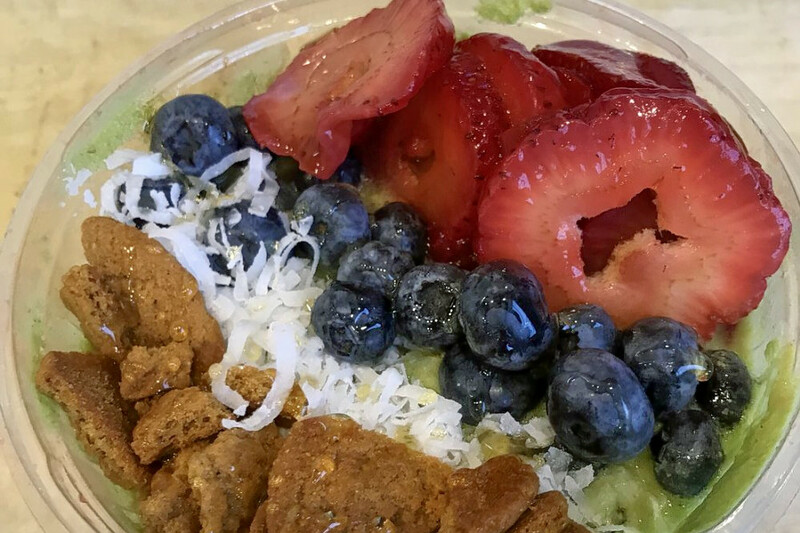 Yelper H. P. wrote, "I get to build my own bowl choosing from the different bases! Plus, they use organic and local ingredients." Republic Roots is open from 10 a.m.-7 p.m. daily. 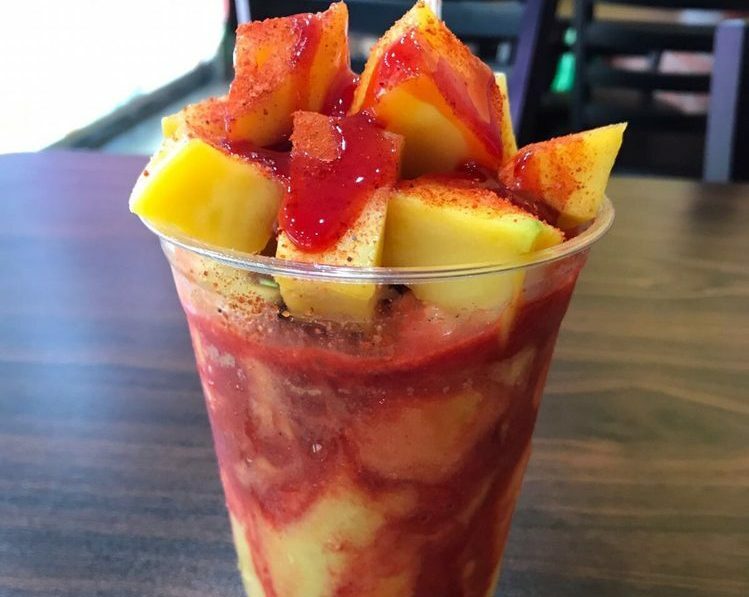 Ay Jalisco Paleteria Y Neveria specializes in Mexican-inspired treats, serving ice cream, frozen yogurt, juice and smoothies. Look for popsicles made with fresh fruit and tamarind-topped desserts. It also offers snacks likeelote, Mexican-style grilled corn. Yelp users are excited about the addition, which currently holds five stars out of six reviews on the site. Ramon R. noted, "This place is amazing. 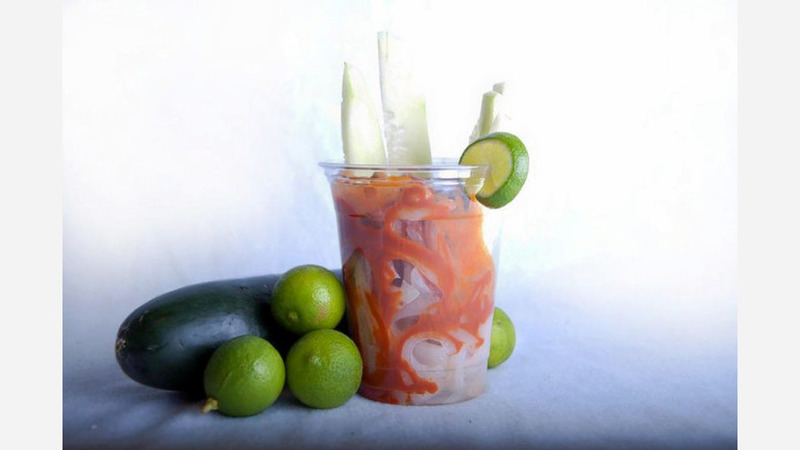 The don't just offer great, fresh mangonadas, Mexican ice cream, corn and aguas frescas, they take pride in creating different flavors for the Mexican delicacies." Yelper Eustolio M. wrote, "Finally an authentic Mexican paleteria! Friendly staff and great taste. We had elote, ice cream and mangonada." Ay Jalisco Paleteria Y Neveria is open from 10:30 a.m.-9:30 p.m. daily. Pita Pit is a fast-food venue, offering sandwiches and smoothies. Patrons can have their custom-made, artisan or classic pitas delivered, or ready to go from takeout. All items come in either regular or small size. Artisan pitas include the Hotshot Chicken with jalapeno and Bayou seasoning. Some classic pitas are the souvlaki with chicken and spinach, and the club with ham and turkey. The eatery's current rating of five stars out of eight reviews on Yelp indicates positive feedback. 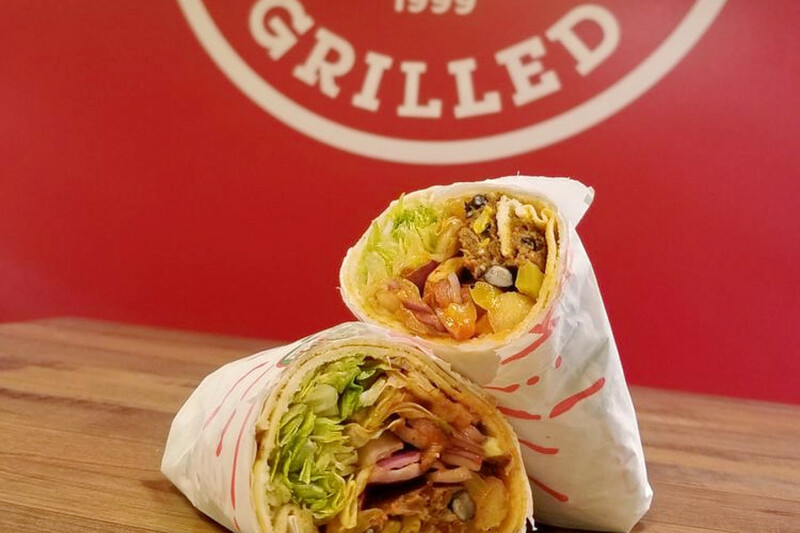 Yelper Abigail D. wrote, "I'm not a big pita fan, but this place is awesome! I had the Italian and my friend had the gyro pita. The food is much better than Subway, much fresher and tastier. It's hip and fun." Kevin N. noted, "I really wish more people knew about Pita Pit! The employees were extremely nice. ... I've tried both the gyro and the buffalo chicken pitas, and both were really good! They have lots of meats and veggies available." Pita Pit is open from 10 a.m.-9 p.m. on Monday, Tuesday, Wednesday, Thursday and Sunday, and 10 a.m.-10 p.m. on Friday and Saturday.